Cristina Martinez is an undocumented Mexican immigrant who came to America in order to pay for her daughter’s college tuition. While working at a restaurant in Philadelphia, she met fellow cook Ben Miller. The pair fell in love and when Cristina came forward about her illegal status to the restaurant owners, she was fired. 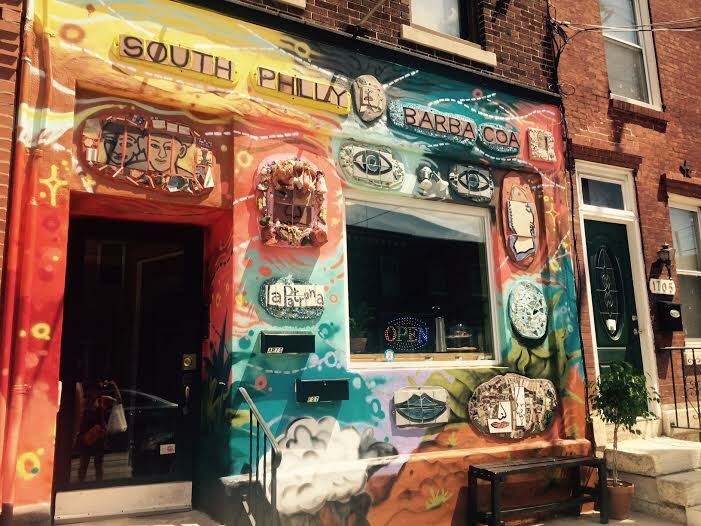 After years of hard work, Cristina and Ben opened South Philly Barbacoa, with Cristina at the helm cooking the food she grew up with in her native Mexico. In 2016 they were named one of the best restaurants in America by Bon Appetit. Tune in to this special episode with chefs, restauranteurs, and activists, Ben and Cristina.